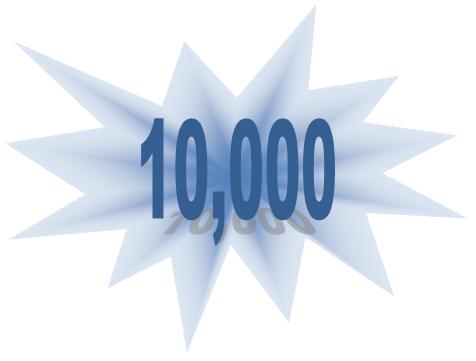 For this occasion, our Friends from NewsApp provide us 2 licenses for great products from Emsisoft Company... but, more about Lucky Winners in coming days (after We really reach 10K) ... until that I suggest you to Visit NewsApp & Use Emsisoft products! Thank You All for Participating in SCF Community! Thanks to all SCF Members for support. We'll do our Best to be even better in the future. Since "madchip" & "bartblaze" never Win some license on SCF Contests (as I remember)...this time they will get 1 year licenses for excellent Emisoft's Online Armor ++ Firewall 4.5 sponsored by our Friends from NewsApp. Congrats guys, please check your PM for licenses.